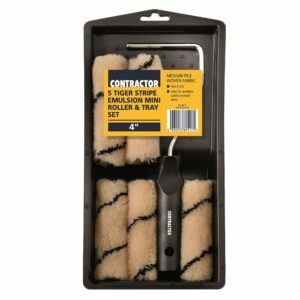 The 4" Contractor Tiger Emulsion Roller & Tray Set is specified for emulsion and water based paints. 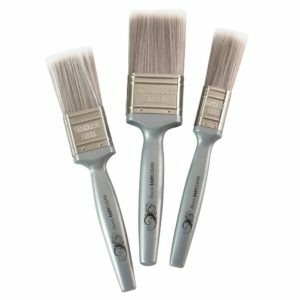 Harris brushes feature fine, natural bristles with synthetic filaments that reduce bristle loss, increase paint absorption, and leave a superior finish with all paint types. 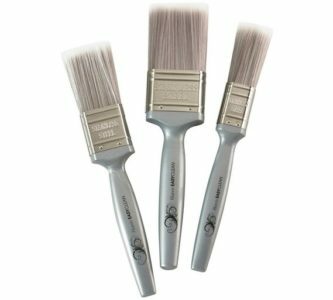 Taskmaster Masonry Brushes offer high quality and great value, with hardwearing bristles - perfect for masonry paints and exterior treatments. 4". 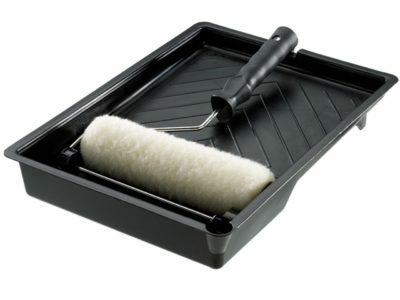 The drain off area helps remove the excess paint from the roller preventing drips and evenly coating your paint roller. 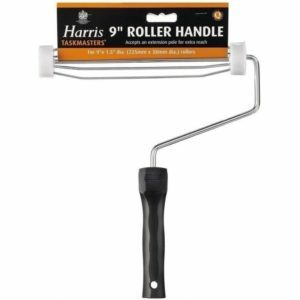 Harris's Taskmasters range is the perfect Tool to get the job done. Maintaining Harris's exceptional quality while also being affordable. Finished in Orange and Black the Taskmasters really are task masters. 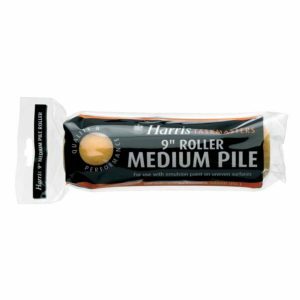 This high quality roller delivers a smooth and steady rolling action time after time. 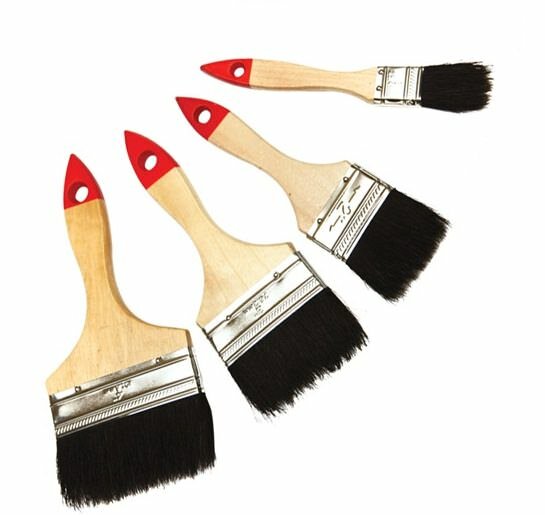 Disposable paint brush with wooden handle. 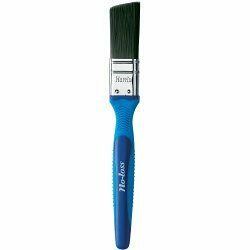 Suitable for use with paint, varnish and emulsion. 1 to 4”. 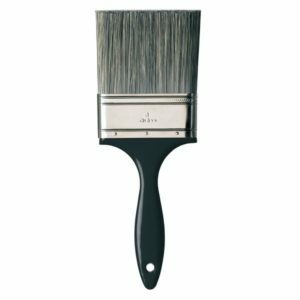 This paintbrush by JCB offers up to 50% greater coverage in comparison to equivalent brushes. This is thanks to the full head of super soft bristles. 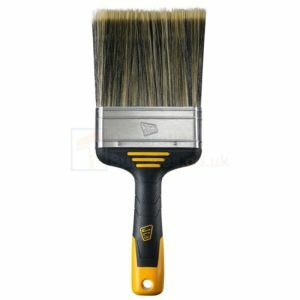 The brush features a black and yellow gripped handle for a secure grasp whilst painting delicate areas. Suitable for indoor and outdoor use. 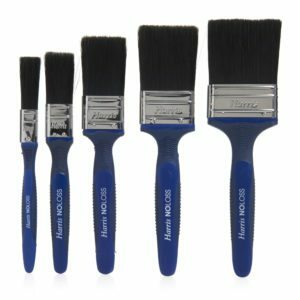 A quality paint brush set which includes brushes of all sizes to suite all of your requirements. 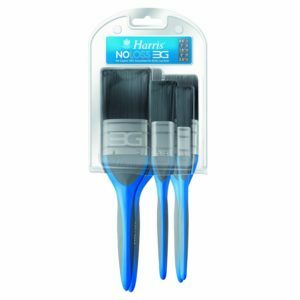 The Harris No-Loss Evolution brushes are guaranteed to never lose a bristle... ever! 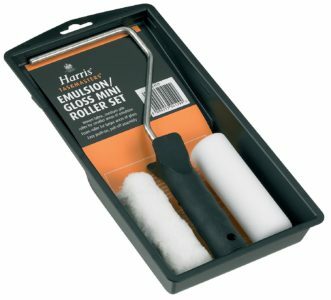 The Harris Taskmaster pile sleeve has a good paint holding capacity which gives fast and easy coverage for when you’re painting. 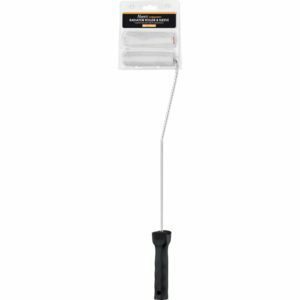 Ideal for painting walls and ceilings. Push -on type roller frame with moulded and shaped handle. 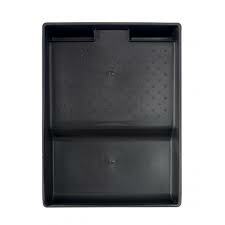 Supplied with a medium pile polyester roller and paint tray. This set of mini roller sleeves is a fantastic addition to any home decoration.